 Bobcat of Houston makes it easy to finance your machine or equipment. Download the application below and return it as indicated on the document. Questions? Contact us today!